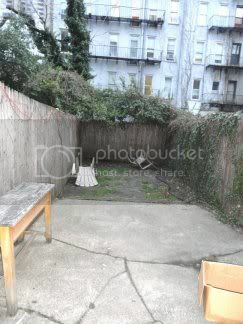 Fabulous Studio w Huge Garden will rent quickly! Call Kevin 917-312-8643. 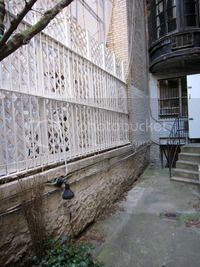 Fabulous 1 bedroom with HUGE Private Terrace! RARE FIND just in. Call Kevin 917-312-8643. GREAT DEAL! DREAM LOCATION! This spectacular 1 bedroom MADISON AVE. PENTHOUSE is in an IMMACULATE Elevator Prewar with a SPOTLESS Laundry, and the place a very short walk to the subway! Gorgeous place is filled with plenty of sun and charm. The place features a recently renovated, WINDOWED BATH, hardwood floors, and plenty of closet space. 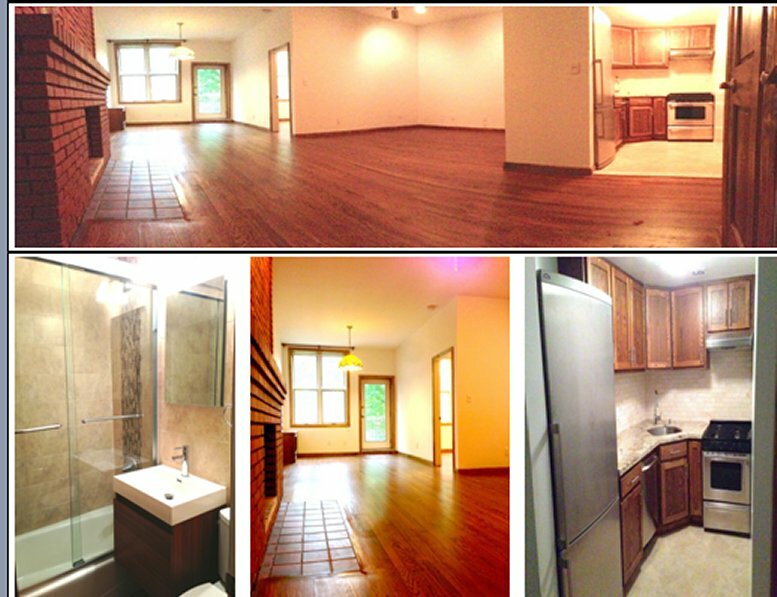 You also have a separate, updated, KITCHEN with granite counter, and a SPACIOUS living area! Hurry, this place will not last. Call or text Kevin at 917-312-8643. Visit NYCapartmentsKD.com frequently and LIKE us on FACEBOOK. All this in one of the most PRESTIGIOUS LOCATIONS in the WORLD - Madison and Park Avenues. YES!! HUGE!!! The best location, BEST place in the UES 80’s for your money!!!!!!!! Will rent quickly. Call Kevin at 917-312-8643 ◄►◄►◄ Just got this RARE FIND!!! 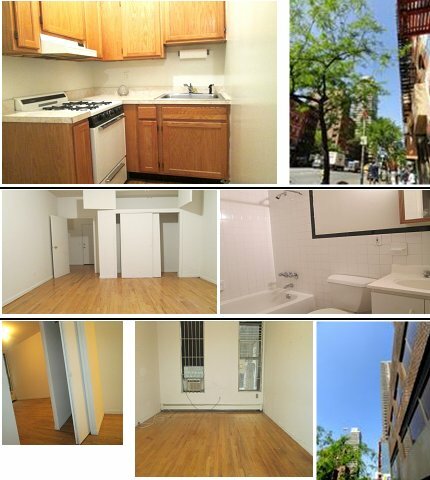 Spectacular, spacious, 1 bedroom/2bedroom convertible features loft-like ceilings, hardwood floors, really nice closet space, updated kitchen and bath, old world charm throughout. This place is larger than many 2 bedrooms I’ve seen. Spectacular neighborhood is convenient to all and only 1 BLOCK to the 4/5/6 SUBWAY and all the nightlife and shopping. You can have all this for the cost of an ordinary 92nd and York! You can but only if you call Kevin right now. Just got this in! This won't last! Run & call (or text) Kevin at 917-312-8643. Visit NYCapartmentsKD.com and LIKE us on FACEBOOK!!! DON’T YOU WANT VALUE FOR YOUR $$$$? YES!! 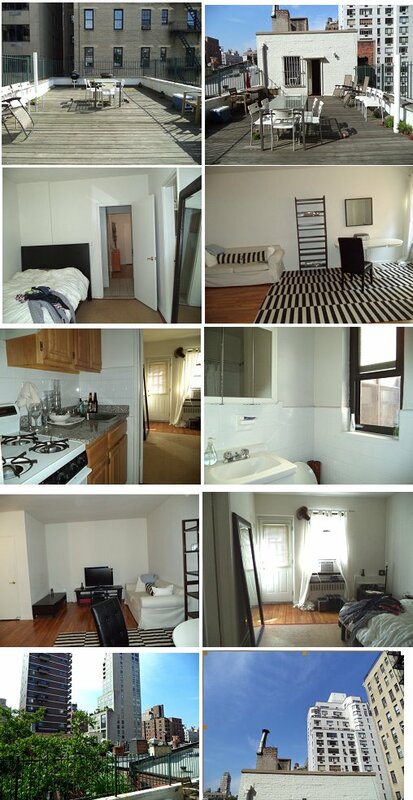 The best GREAT DEAL for a huge 1bedroom townhouse with outside space in NYC’s Upper West Side . The place is larger than many 2 bedrooms I’ve seen. Will rent quickly. Call Kevin at 917-312-8643. In a gorgeous townhouse this EXTRA-LARGE one bedroom townhouse features spectacular south facing garden views, lots of natural light, high ceilings, 30 sq.ft. of outdoor balcony space overlooking gardens. Gorgeous, spacious place has been upgraded throughout including: newly finished floors, new upscale kitchen with stainless appliances, granite countertop, travertine backsplash, stainless under-mount sink with gooseneck faucet, all newly renovated spa-quality bath, new light fixtures throughout, wood-burning fireplace, lots of closet space and overhead storage. The building is on a beautiful tree-lined residential block between West End Ave. and Riverside Drive with easy access to Riverside Park. Just got this in! This place is too good to be true and will rent quickly! Run & call (or text) Kevin at 917-312-8643. Visit NYCapartmentsKD.com and LIKE US on FACEBOOK! DON’T YOU WANT TO LIVE IN THE UPPER WEST SIDE? MANHATTAN’S MOST SOUGHT AFTER LOCATION? Where many of the best in art, culture live and frequent. Miles Davis lived on this block! HUGE!!! The best location, BEST priced 1 bedroom PENTHOUSE with terrace off MADISON 80’s!!!!!!!! Just in! Run & call (or text) Kevin at 917-312-8643. SPECTACULAR, RARE GEM!!! HUGE 1 bedroom with outside space recently renovated is in an immaculate elevator building with loft-like ceilings, and tons of closet space. Apartment also features stunning pre-war detail. Separate, windowed kitchen has granite counters and backsplash with all new appliances. Spectacular neighborhood and only steps to Central Park! You can have all this for the cost of an ordinary apartment in the east 90’s. You can but only if you call Kevin right now Just got this in! This won't last! Run & call (or text) Kevin at 917-312-8643. Please visit NYCapartmentsKD.com and LIKE US on FACEBOOK! DON’T YOU DESERVE THE BEST? Let great deals go directly to you. Subscribe to our RSS feed by clicking the “Subscribe to our RSS feed” link at the top right section of this page.